Perfect place to build your dream home in this scenic valley where the deer & elk roam. Bring your plans, lots of room for shop, RV, & boat storage. 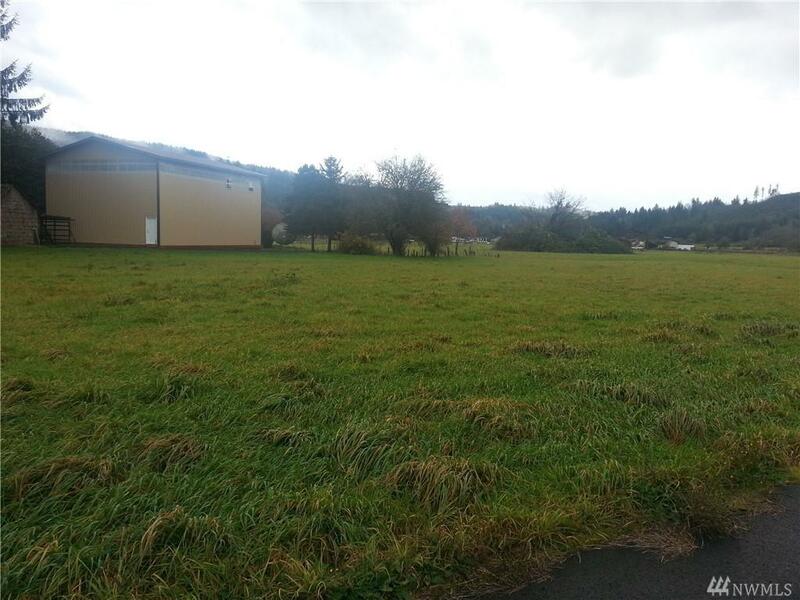 One plus acres lots (part of 12 lot sub), paved road, power, telephone & cable to each lot line. Need more space or ADU? Buy 2 lots and get owner's discounted price. Check CC&R's for Manuf & Modular homes. (Permitted with special requirements). Close to shopping, services, schools, fishing & ferry service to Oregon.